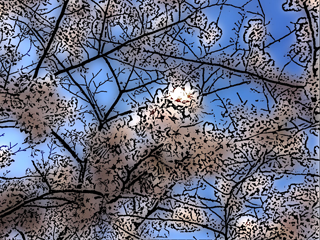 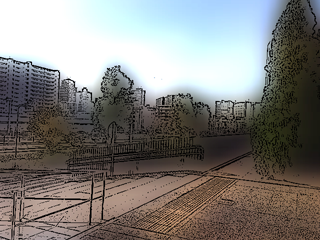 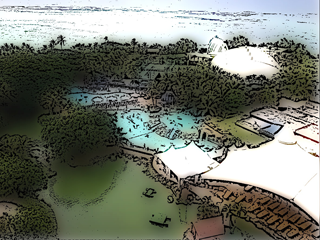 SketchCam can take a picture like as watercolor paint. 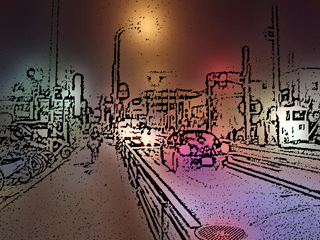 You can apply watercolor paint effects like watercolor to photos taken already. 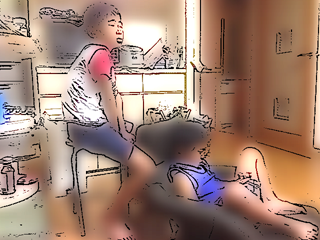 You want to put your family photos on a blog, do not you ever think that it is worried about privacy? 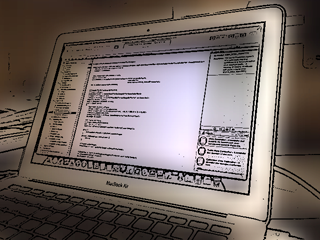 SketchCam is best camera for you.